As a child, my grandmother made a dessert that was seven layers of the most mouth-watering delicious ingredients you can imagine: chocolate pudding, vanilla, fruit, ice cream, nuts, mouse, whipped cream, and who knows what else! It looked amazing and inviting in the crystal parfait glass. In the same way, a successful church based marriage/relationship ministry can best be described in layers. If you have all these layers functioning in your church, your body will be strengthened and your community outreach and impact effective. By layering relationship education, encouragement, and enrichment into the life of your church, healthy marriage and family decisions become the norm and as people enter your church, at whatever place they find themselves, they will have a doorway into further growth in their relationships skills as well as a doorway to deeper involvement in the life of your congregation. Having a pastor who considers marriage/family/dating/relationship issues vital will be an asset to any church. Preaching on marriage, family and relationship issues keep relationships a priority in a congregation. In addition, a clergy staff that lives out the message is even more vital. The pastor has much persuasive power from the pulpit. Before a large conference or special event, you might want to bring the speaker in to preach prior to the event, or at least show a video clip of the speaker so audience gets a snapshot of their style/material. In addition, if all the staff is required to attend the marriage enrichment event, the people will follow and register. We encourage the church to budget staff, elder, and spouses’ registrations info the event budget for any marriage event hosted at your church. These can be in small groups, Sunday school, thru women’s and men’s ministries or co- ed studies, and the college/singles ministry. By offering something specific on relationships at all times, on going training is always available to a couple when they are ready to receive it. Many DVD sets are available that make leading a small group a snap. 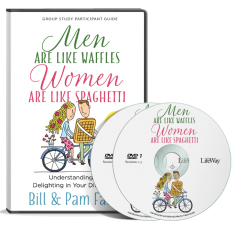 One is our, Men are like Waffles, Women are like Spaghetti DVD by Lifeway. Lifeway also has many others available by other authors like Gary Smalley, John Tent, The Rossburgs, etc. 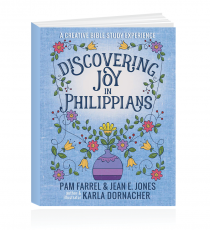 Zondervan Publishers also has DVD’s by The Arps, and Parrots. Training and Discipling an army of marriage mentors is a great way to expand the influence of marriage minded ministry. One method is to equip mentors to do “Diner and Dialogue” a simple gesture of inviting a younger couple to a meal and discussing relationship topics and building a relationship so that there will be a safe place to ask questions and come to if the couple gets in a tough spot of crisis. 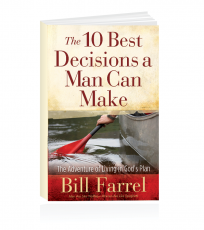 A DVD is available to train Marriage Mentors by Les and Leslie Parrot. Crisis Marriage resources: See www.Love-wise.com articles tab “Marriage on the Rocks” for a list of helpful resources and ministries to help a couple in crisis. If a Sunday am Sunday School hour, we can also speak to Parents of Teens on Teen Relationship contract and/or teens on relationships or college students. 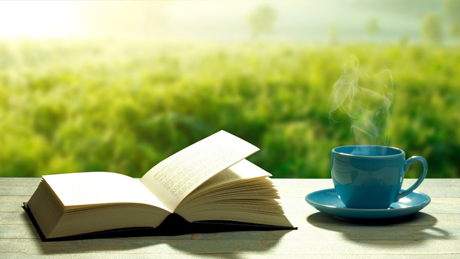 We can also include a “Picnic with Pam”—women’s event and or “breakfast with Bill” men’s event if you want to bring us in a day early (Thursday eve) or have us stay through a Sunday evening and schedule can adjust accordingly. This way entire church gains meaningful relationship skills and outreach media/PR can market to all segments of the community. Having a Vital Relationships Weekend is a great way to make a splash in your community because the event is large enough to attract the media’s attention and you can market the pieces to every segment of your community so your church gains the reputation that it cares about everyone’s relationships: married or single. By offering specialized relationship counseling, you have the ability minister to people at all spectrums of relationship issues. Highlight resources to your congregation: have a bookstore, carry marriage and family magazines in your church lobby: Marriage Partnership, Homelife, etc. Using relationship issues as a platform to preach the gospel is a wise way to reach out to your community. Jesus said “They will know us by our love” so equipping people to be lovely and loving will be one effective way to reach out. Offer family oriented events and help: counseling, poverty care, children’s activities, a school, etc. Create a website with articles, blogs, ezine, book recommendations, video clips of couples in your church and their stories, etc. Highlight online marriage and family websites in your weekly bulletin. (The Farrels will send you sample articles you can use of their writing in your bulletin upon request). If you help students and singles learn values like honesty, commitment, purity, and skills like communication, conflict resolution, etc, you are preparing them for a life of healthy relationships. Education for students and singles is like preventative medicine—it stops issues and problems before they even begin. Take care of your own marriage—as a leader in marriage ministry, Satan is on the attack so make time for your relationship with date nights weekly, attend conferences, take time off together, pray daily together, etc. Never risk the health of your own marriage to care for other marriages, your spouse is the first “sheep” in God’s flock. 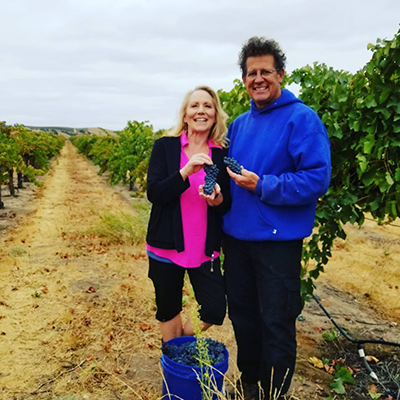 Bill and I are highly committed to helping marriages, but we have to maintain our own love and romantic life so we have the emotional strength to keep helping others. If you are a clergy couple, Focus on the Family has a website listing resources ESPECIALLY for ministry minded marriages. Your love is a priority. next post: Give Him a K.I.S.S.